DJ Krazy T has offered his professional Disc Jockey service to many people in the Charlotte and Surrounding area's. 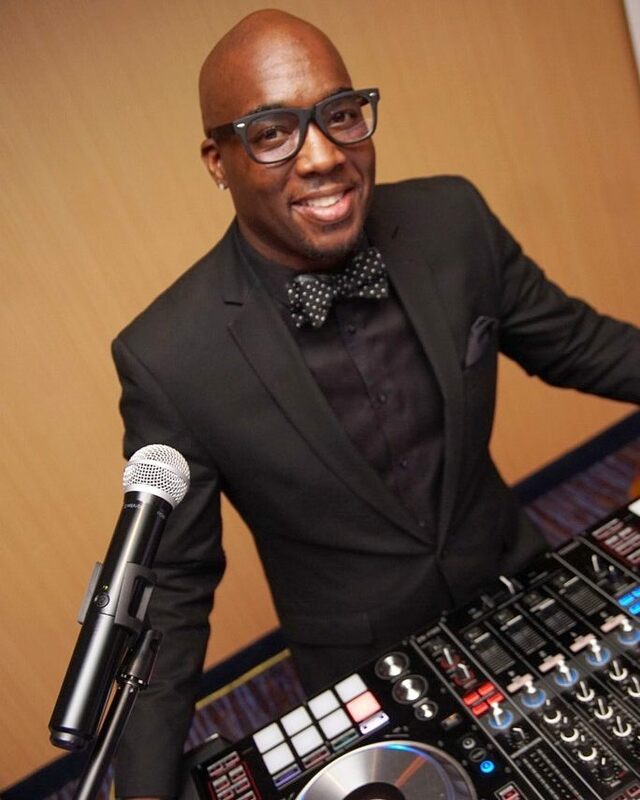 DJ Krazy T is not only a Wedding DJ but also a Party DJ, Club DJ and a Event DJ who offers Sound and Lighting. Stop Looking for DJ's, you have found the best Wedding DJ, Party DJ Club DJ and Event DJ in North Carolina.